He goes on to describe how Obama and the globalists are following the exact prescription for the destruction of a nation here in the United States, beginning with the destruction of our military, including sequestration and social engineering of the military by civilians who are themselves not worthy for military service. He addresses the mental disorder of transgender individuals who are now being embraced by the military leadership. He addresses the agreement that isn’t an agreement, the Iranian nuke deal which has never been signed. Obama gave them the money anyway, whatever his true motivations were. He notes that John Kerry gave up more than our objectives in his kabuki dance negotiations, “he gave up our honor. 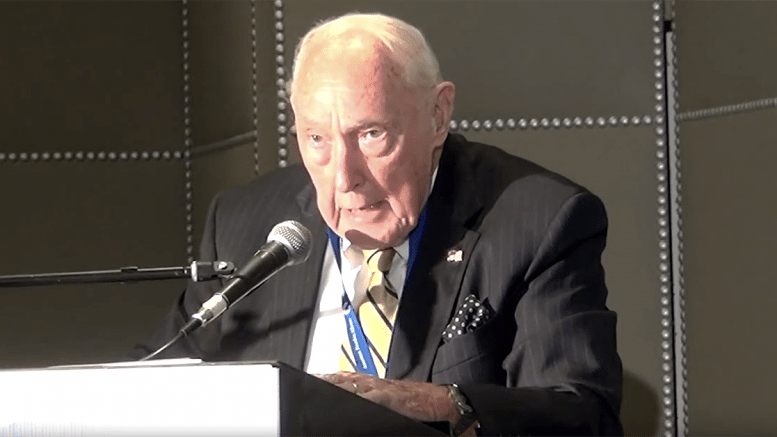 He gave away everything that we sought to obtain, and then to keep the Iranians at the table, we had to invent new concessions.” Lyons goes on to talk a little bit about the Iranians. 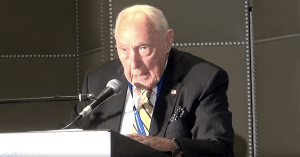 He describes how Obama’s treason against the United States began even before he was “elected,” that he sent word to the Iranians urging them to not make any deals with the Bush administration because Obama was their friend and he’d make a better deal. That’s possibly the only time Obama has told the truth in 8 years. 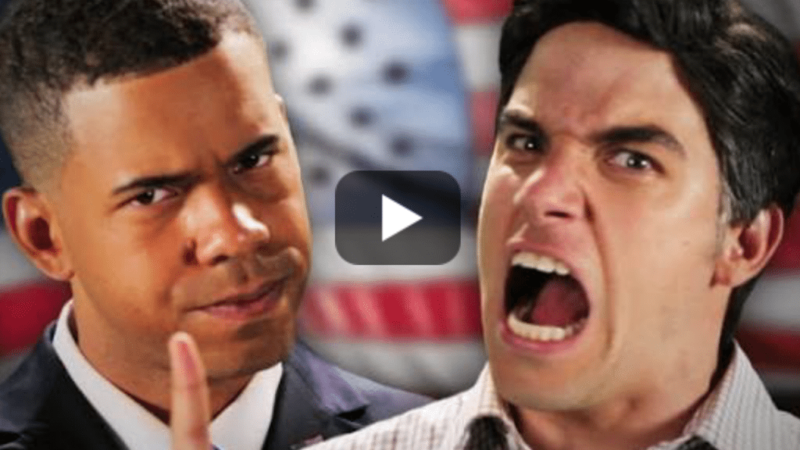 [Video] Mitt Romney VS Obama- EPIC FUNNY!